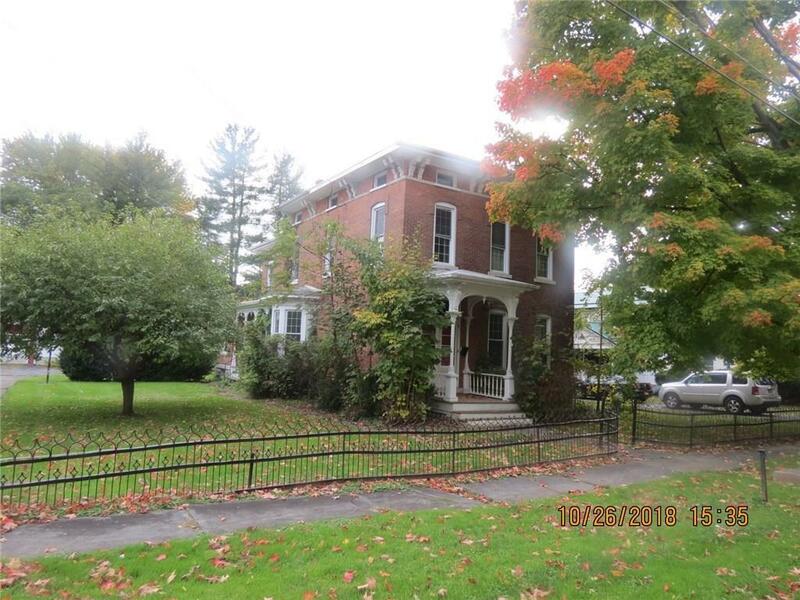 15 West Elizabeth Street, Waterloo, NY.| MLS# R1157436 | Coldwell Banker Finger Lakes | 315-789-6768 | Geneva NY Homes for Sale, FINGER LAKES PROPERTIES, Seneca Lake, Cayuga Lake, All of the Finger Lakes. Brick Italianate with loads of character and charm. Some renovations and updating needed to bring the home back to it's glory.